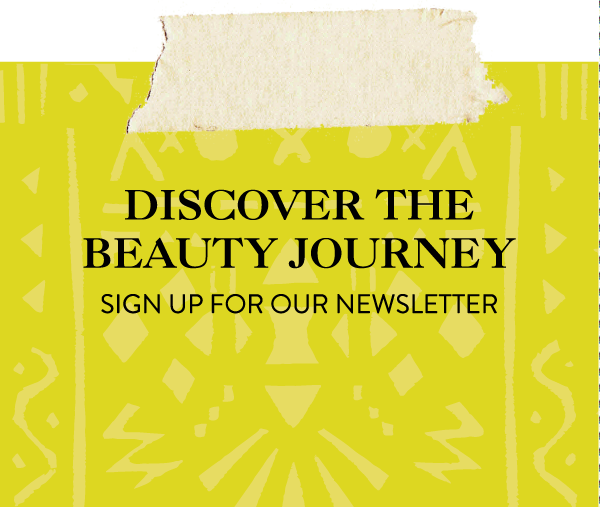 By now you know that Around the World Beauty editors love an adventure. Simply put, our travel style in a phrase would be best described as “roughing it.” Booking last-minute trips to Indonesia. Stripping down for the sake of beauty in Korea. Hostel-hopping in Morocco. Spontaneously stumbling upon the world’s best-kept beauty secrets is sort of our thing. But with all of the luxurious spas and wondrous treatments that the world has to offer, sometimes a girl’s gotta indulge. 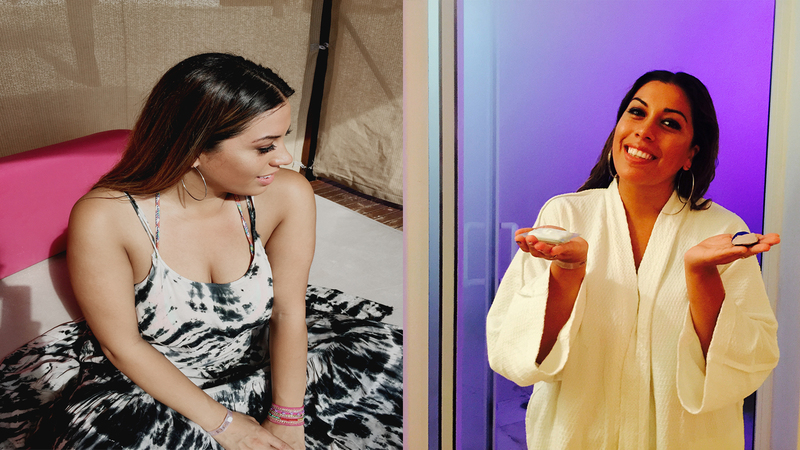 So, on a recent trek through Mexico in search of traditional Mayan beauty practices, our founder Stephanie Flor made it a point to pencil a visit to Le Blanc Spa Resort in Cancun, Mexico, into her itinerary. Here, she shares her magical experience. The moment that I crossed the threshold of Le Blanc Spa Resort, I pinched myself to make sure it wasn’t all an illusion. Once I confirmed that the place I’d call home for the next three days really did exist, I prepared myself to be awestruck by every nook and cranny. Though generally I tend to gravitate to bold colors and rustic decor, the venue’s pure white walls spoke to my inner minimalist and the aroma of lavender sent a calming sensation through my body. You never realize the toll the hustle and bustle of New York City can take on your energy level until you retreat to a serene place like this. ‘No, we’re definitely not in NYC anymore,’ I thought. And as it had the moment I arrived, my entire stay felt like a dream. During your visit, it’s Le Blanc’s mission to make the resort feel like your personal sanctuary whether you’re booked for 24 hours or a full week. From entertainment to beauty services, Le Blanc’s got it all. 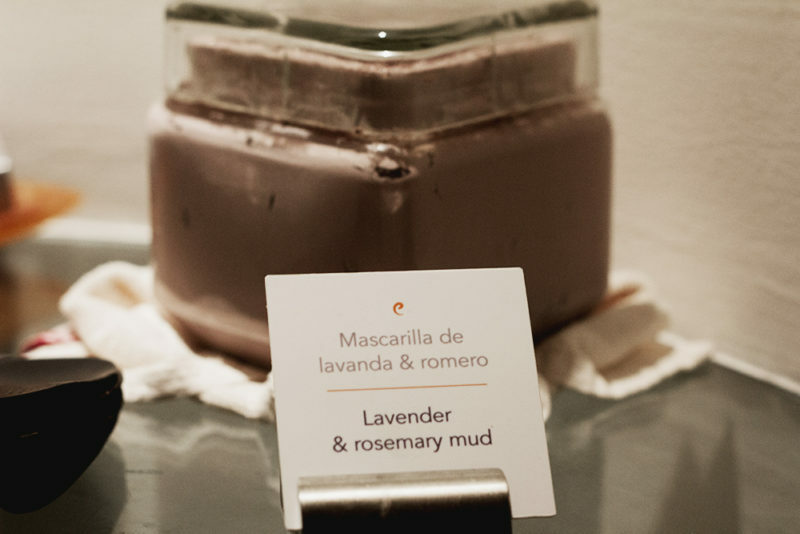 Speaking of beauty services, the first thing I did was head straight to the spa—naturally. Though located at the bottom level of the resort, the beauty oasis flooded with natural light (perfect for selfies!) is heavenly. The combination of neutral-colored furniture, ivory candles, and sheer curtains gives the impression that the spa’s been touched by an angel. The spa menu? Equally divine. At Le Blanc, the services offered are inspired by local traditions. From Mayan treatments like the Kukulcan Massage, a poetic massage that channels your inner animal ($259 for 80 minutes), to body masks, to a 25-minute Fish Spa Experience , a natural exfoliation treatment in which small fish nibble dead skin cells from your feet ($49). Try any of the above and we guarantee you’ll be satisfied—I know because I experienced them all! But first, Hydrotherapy, complimentary services designed to relax your mind and body through the power of hot and cold water contrasts. Hydrotherapy (or a series of water-related activities including quick showers, sessions in the steam room, Jacuzzi soaks, sips of chlorophyll water, and more), is suggested before all spa treatments to stimulate blood circulation. Best part is that you’re assigned an expert to walk you through each portion of the Hydrotherapy service to optimize your results. Having a pro as your guide is a privilege—and frankly, helpful for a nine-step process! Le Blanc is also known as a popular honeymoon destination, which explains why its couple treatments are best-sellers. Couple spa suites are adorned with red roses, and you and your other half are entitled to a private sauna, a water ritual, and a tea ceremony all at your own leisure. 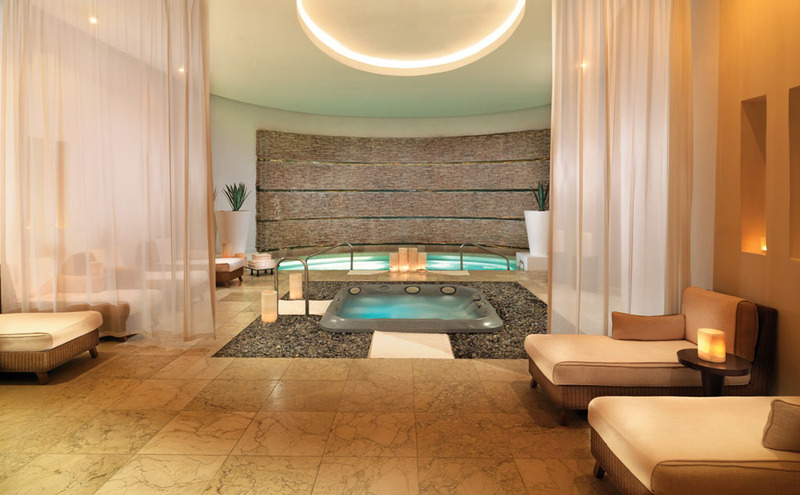 Book the Ultimate Couple Ceremony ($639-$1,494) and you’ll have the luxury of combining up to three treatments, each. A word of advice: Be sure to make a reservation in advance. With services so good, the spa is almost always booked.